YouTube user RavenwestR1 has this week released a new video he has created in which he has rebuilt the Watch Dogs launch trailer that was released last month by Ubisoft within the Grand Theft Auto 4 game. The awesome newly rebuilt Watch Dogs trailer in GTA 4 recreates every scene and shot from the original launch trailer for the hugely popular Watch Dogs game. Check it out after the jump. 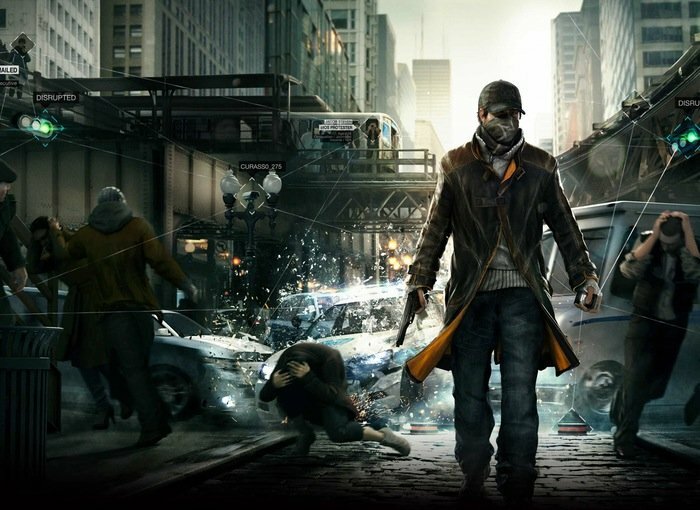 The new Watch Dogs game is available to play on the PlayStation 3, PlayStation 4, Xbox 360, Xbox One and PC.